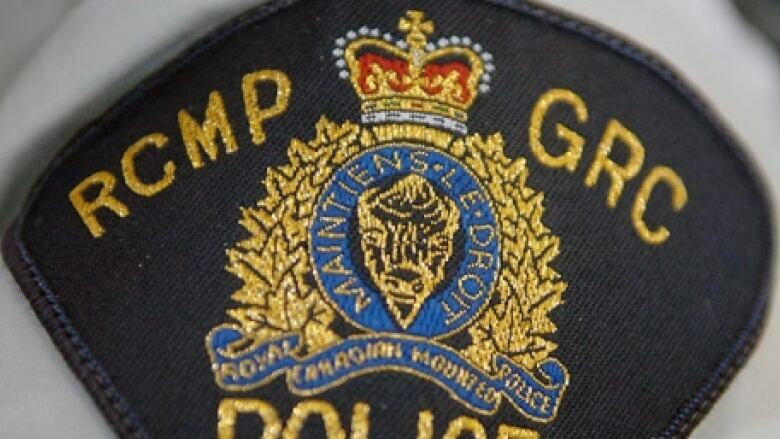 A 31-year-old man is facing murder charges in connection with the death of a woman in Black Lake, a community located about 450 kilometres north of La Ronge. Saskatchewan RCMP's Major Crimes Unit North, along with Black Lake RCMP, arrested Chester Bigeye on Thursday. He was charged with second-degree murder. Police said they were notified on Sunday about the sudden death of a 24-year-old woman, identified as Brandy Robillard. The death was later determined to be a homicide. Bigeye will appear in Provincial Court in La Ronge by phone on Friday at 9:30 a.m. CST.